In Previsión Médica we want to provide our customers with the best agreements. 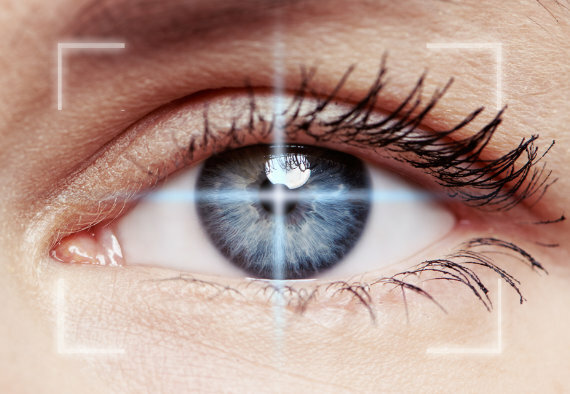 Thus, we have available special prices for myopia correction by excimer laser in the best centres in our city. We will be delighted to inform you at any of our offices, don’t hesitate to ask without any obligation.